Clubhouse with bar, lounge and dining facilities along with changing rooms. Pro shop with club and trolley hire. Accommodation also on site. 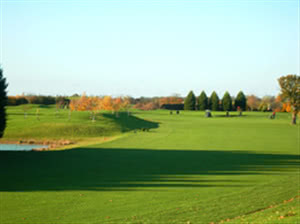 Whilst being a fair course it also penalizes the wayward and at the same time offers an easy walking course for all ages.